This is a seriously cool accessory for your urban adventures. 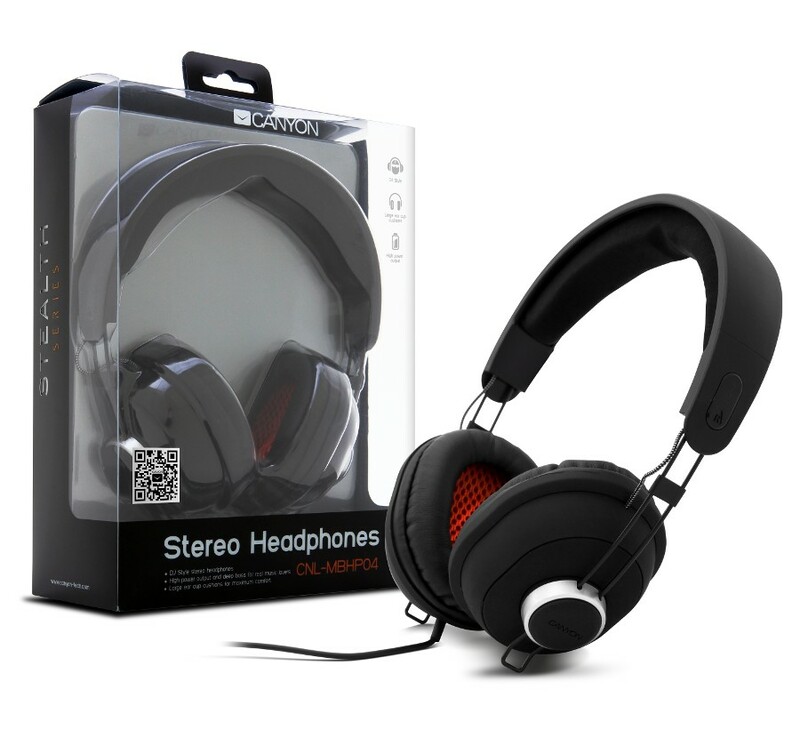 The sleek, understated matte black finish gives a strong, rugged look to these headphones, while the tactical rubber coating adds protection and comfort. 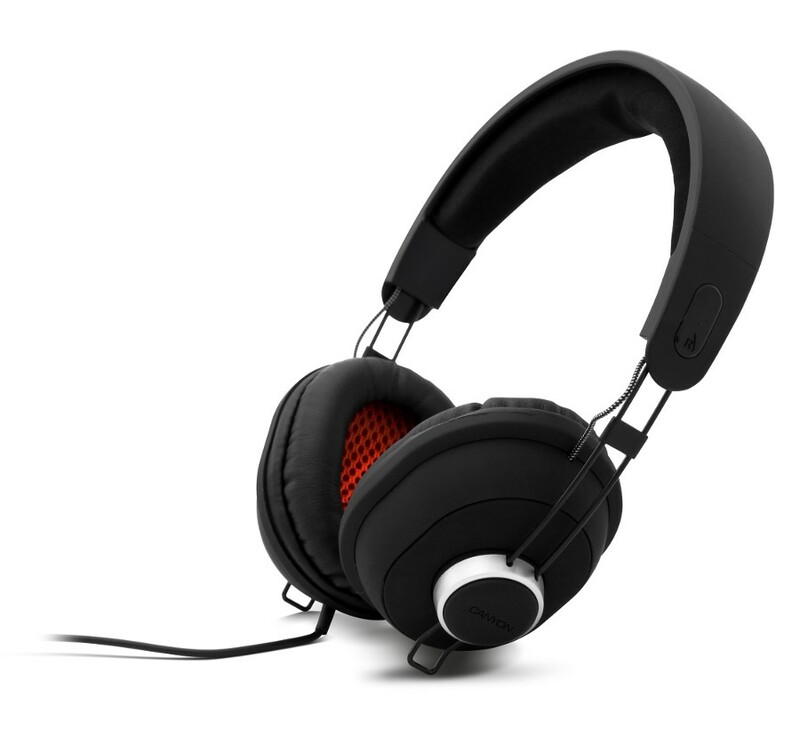 You can enjoy long listening hours with the padded, soft leather-touch ear cushions. The ear cups are built on a clever socket mount, allowing each of them to swivel into the most comfortable position for the perfect contour fit. And that’s not all: These mighty headphones offer a highly detailed sound with 40mm audio drivers, so you can enjoy your favorite beats with a killer bass line anywhere, anytime. This product is part of Canyon’s Stealth Series.